UN chief Antonio Guterres will unveil a report which accuses the Zionist ‘Israeli’ entity of burying radioactive nuclear waste in the occupied Syrian Golan Heights. Guterres will submit the report – which is based on Syria’s charges against ‘Israel’ – to the UN Human Rights Council [UNHRC] at the panel’s 40th session, set to open in Geneva Monday and run through March 22. “The Syrian Arab Republic noted that ‘Israel’ continued to bury nuclear waste with radioactive content in 20 different areas populated by Syrian citizens of the occupied Syrian Golan, particularly in the vicinity of al-Sheikh Mountain,” the report says. The Zionist regime is the only possessor of nuclear weapons in the Middle East, but its policy is to neither confirm nor deny having atomic bombs. The regime is estimated to have 200 to 400 nuclear warheads in its arsenal. However, it is not a member of the nuclear Non-Proliferation Treaty [NPT], whose aim is to prevent the spread of nuclear arms and weapons technology. The UN report further accuses ‘Israel’ of “providing logistical support to terrorist groups,” such as the al-Qaeda-affiliated Nusra Front. It is providing terrorist groups with weapons, ammunition, money and medical care to frighten the local population and to maintain a no-go zone along the Syrian border. 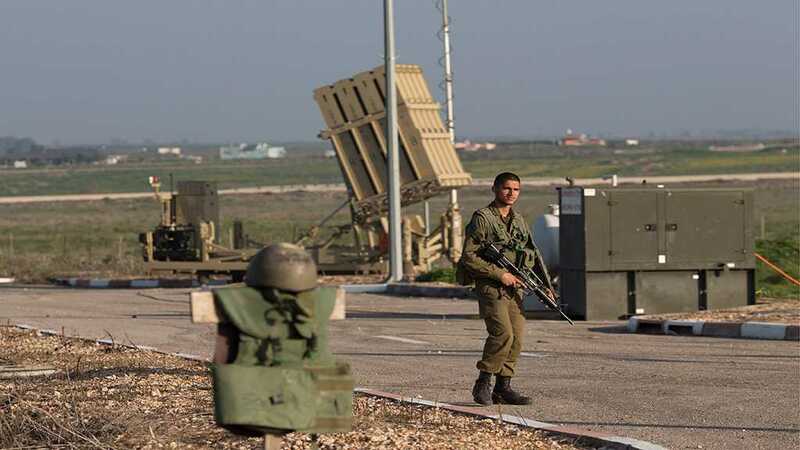 The report also censures ‘Israel’s’ decision “to impose its laws, jurisdiction and administration on the occupied Syrian Golan” as “null and void and without international legal effect,” calling on the occupation’s regime to “rescind forthwith its decision”.